When it comes to classic and romantic wedding inspiration, there’s nothing more representative than the traditional (or even the traditional-with-a-twist) wedding veil. Long or short, I love these beauties. 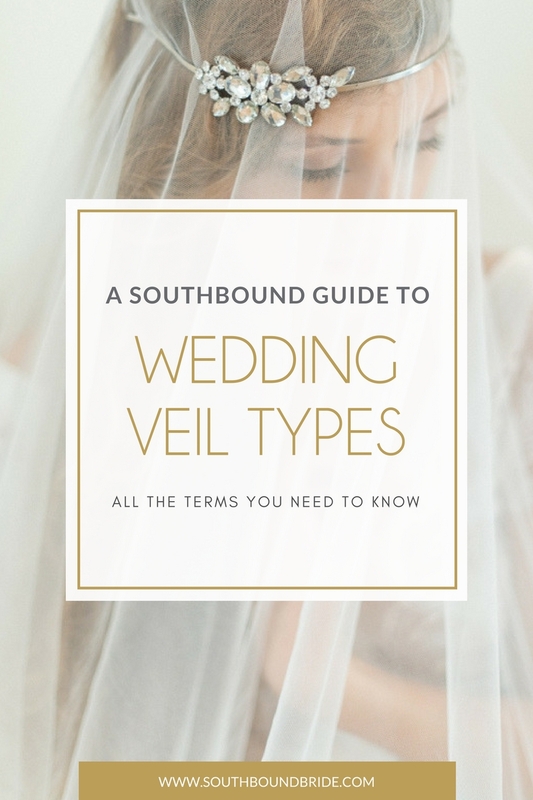 So I thought it was the perfect time to update one of the most popular posts from deep in the archive, our guide to bridal veils and types of wedding veils. A veil dictionary, if you will. And of course, I just had to update it with lots of beautiful, pinnable images. The best part? 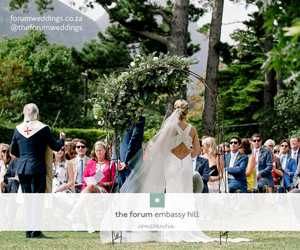 You can actually buy any one of the different veils featured here for your own wedding – just click on the links in bold. Of course, you may not want to rock a veil at all, but if you’re considering it, read on, because you’re about to discover a whole world of pretty options you didn’t even know existed! Links in bold denote sponsored affiliate links. 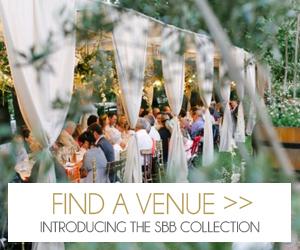 SouthBound Bride may earn a commission if a sale is made. 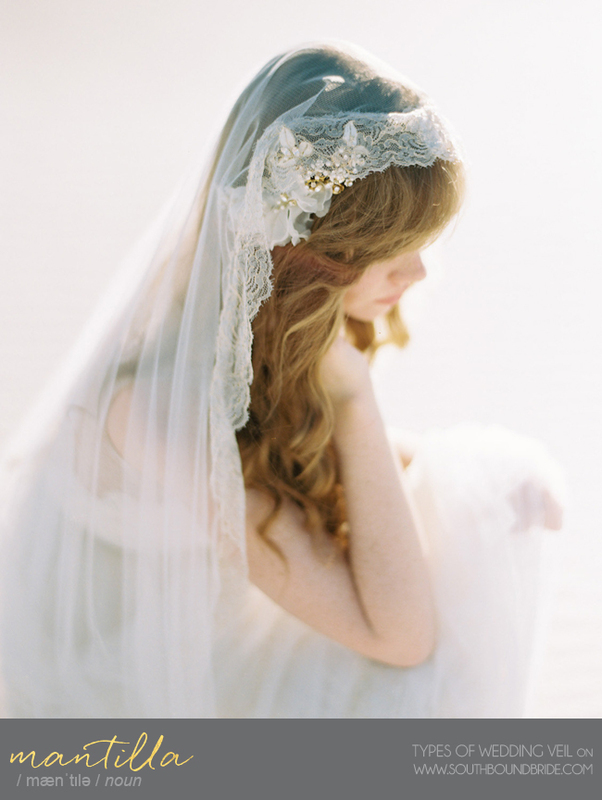 BIRDCAGE VEILS are the shortest length, and have enjoyed huge popularity in the last few years. 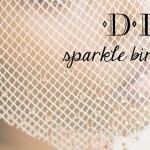 There’s quite a bit of variety within birdcage veils (for advice on these different options and how to rock them, check out this article from the SBB archive) but they’re usually worn just covering the eyes or extending down to the chin. Super stylish and low-hassle. SHOULDER-LENGTH VEILS (ending anywhere from your shoulders to the middle of your back) are less commonly found these days, but are perfect for a fashion-forward bride, especially if you have detailing on your dress that you’d like to show off, but still want that dash of tradition. 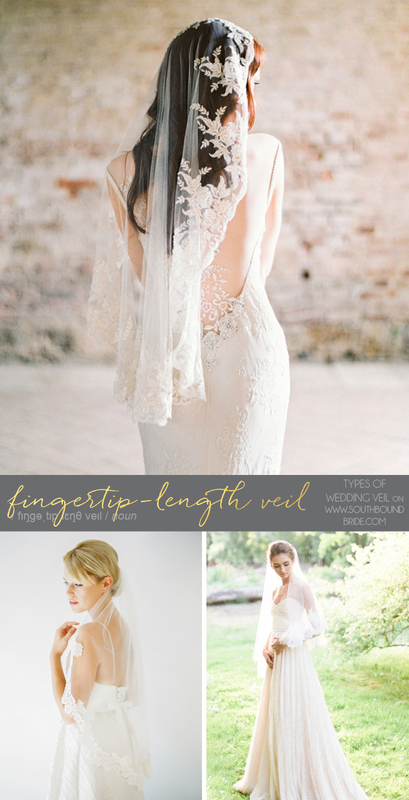 A fun version of the shoulder-length is the flyaway veil, which has more than one layer and just brushes the shoulders (see bottom left, above) – great for a modern or city chic wedding. I love ELBOW-LENGTH VEILS (although I won’t lie to you, that might be because they remind me of my first communion dress). They’re elegant and easy to handle, and when combined with a blusher, are very romantic without the hassle of carrying a full-length train around with you. These are perfect if you’re wearing a full dress or ballgown as they end just about at the point where the skirt of your gown begins, which is super-flattering. 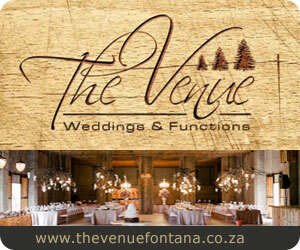 They’re also quite an informal veil, so ideal for a daytime setting. If you loved Kate Middleton’s look, then FINGERTIP-LENGTH is the one for you. 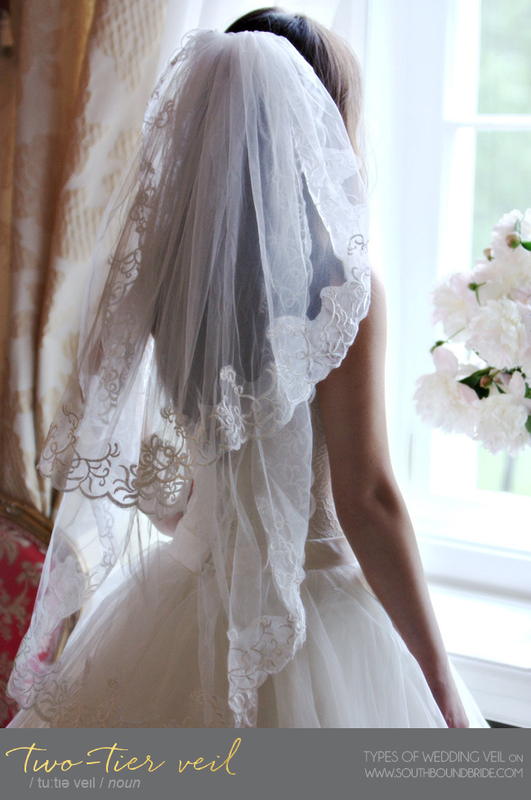 This is the veil that flatters most brides and their dresses, and as a result is the most popular. A safe bet, but an extremely pretty one. I think BALLET-LENGTH is one of my favourites, although you don’t see it as often as some of the other styles. 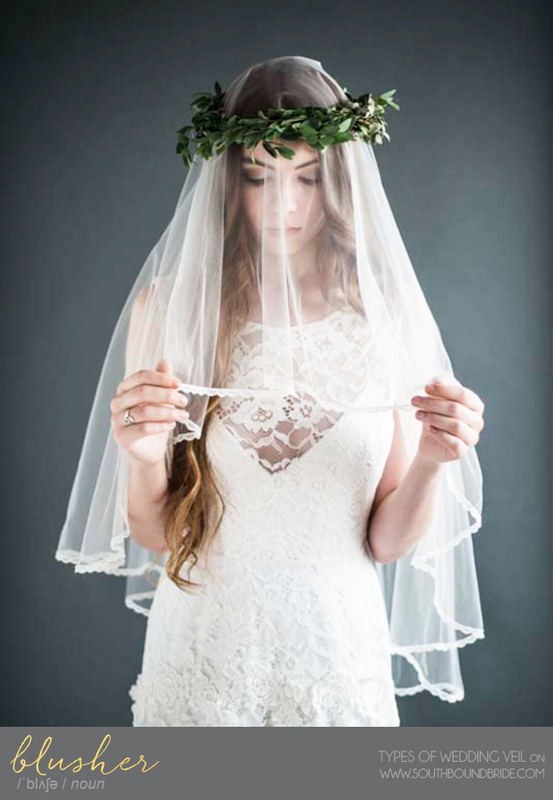 You get much of the prettiness of the longer veil varieties, without worrying about tripping over yourself. Also called waltz-length (because you can still dance in it, see? ), it falls anywhere between the knee and ankle. We’re starting to get into statement veil territory here. CHAPEL-LENGTH veils go all the way to the ground (it’s sometimes called a sweep veil), and may drape a little but do not have a train. 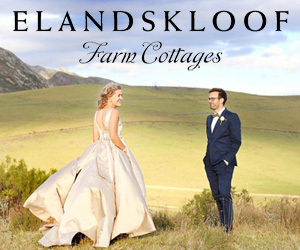 This is one for formal weddings, and is incredibly romantic and elegant. You’ll definitely feel like a princess! It’s often combined with a blusher and/or an elbow-length veil for two-or three-tiered loveliness (see below for details on blushers and tiers). CATHEDRAL-LENGTH VEILS are the grand dame of them all, the Buck Palace, the Rolls Royce. I won’t lie, they’re a pain to manage, but they’re beautiful to photograph and they make an incredible impression. 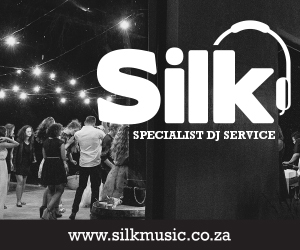 Probably one to save for the most formal of weddings, although in the age of ethereal styled shoots and outdoor ceremonies, anything goes! 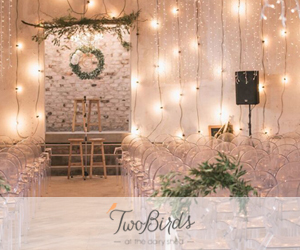 BLUSHER is a term sometimes used for shoulder-length veils, but technically a blusher is the bit that stands in front of your face as you walk down the aisle, and that can be any length from birdcage to much longer. This is the one that your father lifts when he presents you to your husband – and probably the one that you’re going to want to avoid if the whole ‘unveiling of the bride’ tradition creeps you out. No doubt that they’re lovely, but make sure you practice wearing yours a bit since it’s a bit of a surreal experience at first. 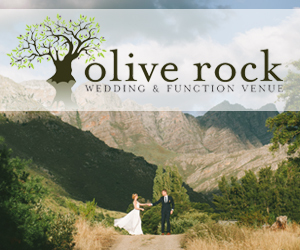 A TWO-TIER VEIL (or double-tier veil) is simply one that has two lengths of veil combined (usually a blusher and a longer veil) as onse Charlene did at her Monaco wedding. As noted above, veils can also go to three tiers, which is a lot more dramatic and beautiful than it sounds like it would be. 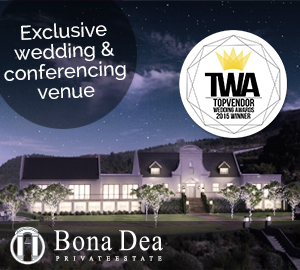 Usually at least one of the tiers can be detached for the reception. My favourite. I’m sorry, but there’s nothing quite like a MANTILLA when it comes to pure gorgeousness, although it won’t work with all dresses and settings. A mantilla (man-tea-ya) is usually a circular piece of lace (or tulle with heavy lace edging) that is held in place with a comb to frame the face. However, this look can also be combined with a more traditional veil to retain the traditional lengths and shapes but with the pretty lace-edged look. POUF VEILS (tulle that gathers to a hairpiece, creating height – also called ‘bubble veils’) aren’t every bride’s cup of tea, but they can look gorgeous with the right gown! They’re also often used to add a bit of ’60s flair to an ensemble. Bold and beautiful. The JULIET CAP is a look that has taken off again, spearheaded by Kate Moss, who sported the look at her boho chic wedding. 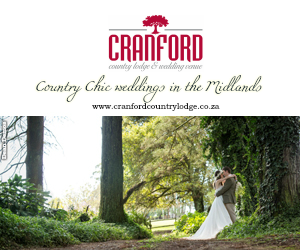 It’s very elegant – after all, wedding style goddess Grace Kelly did it, so it must be a winner! Unless you’re wearing a family veil or similar, make sure you buy your dress before you start thinking about veils as not all of them will suit the look you go for. Even if you don’t think you’re a ‘veil person’, try one on at your fitting. It is 100% the best way to make your mom and bridesmaids start crying. In a good way. When you go to your hair trial (and in some cases your actual hair appointment on the day) make sure you bring your veil with you. If your hairdresser puts it into place for you, make sure one of your bridesmaids is on hand watching so she can take it out later without pulling the rest of your do to pieces. 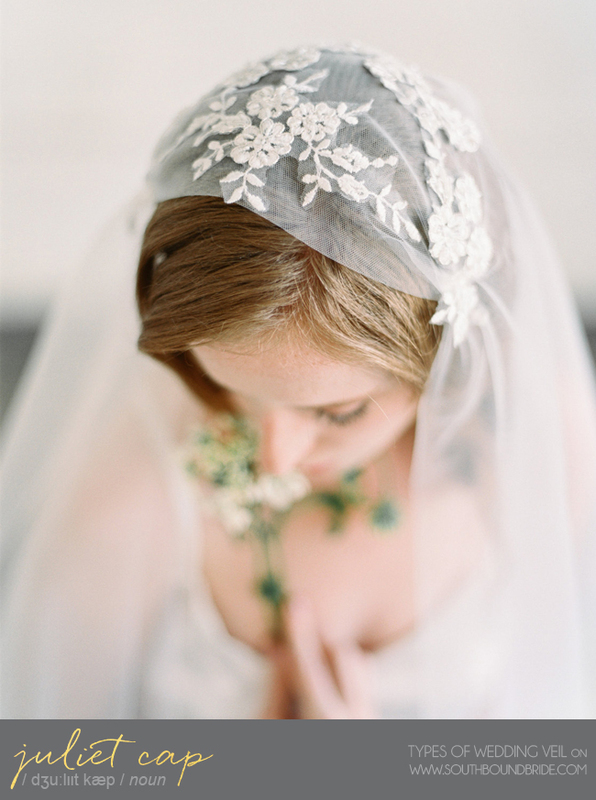 Make sure your veil doesn’t overshadow your dress (or compete with it in the ornate department). There’s not much point in loads of back detail if nobody’s going to see it under your triple-tier cathedral-length veil. That said, if you have your heart set on a fancy-pants veil, you don’t have to wear it beyond the ceremony or in all of the photographs. I’ve even seen brides wear a birdcage for some of their pics but not for the ceremony (and sometimes not even for the rest of the night). If you’re torn for which look to go for (and you don’t mind splashing out for two looks) this is something you could consider. 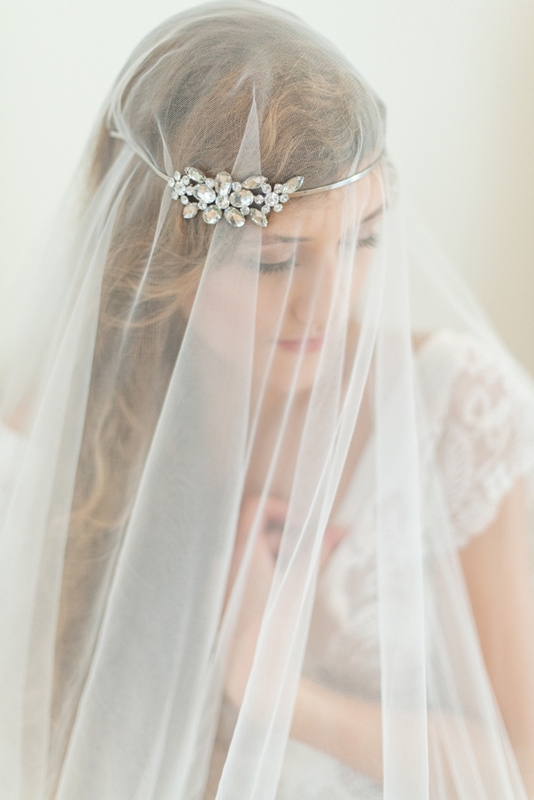 For the very best veil hair tips, check out this fab post by our friends at Something Turquoise. What a shame we don’t wear veils to all sorts of events–it’s awful to pick just one!